"You can't go back home to your family, back home to your childhood, back home to romantic love, back home to a young man's dreams of glory and of fame, . . . back home to the father you have lost and have been looking for, back home to someone who can help you, save you, ease the burden for you, back home to the old forms and systems of things which once seemed everlasting but which are changing all the time––back home to the escapes of Time and Memory." (Thomas Wolfe). 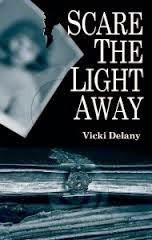 In Vicki Delany's Scare the Light Away, Rebecca McKenzie doesn't empathize with Thomas Wolfe or his beautifully evocative prose at all. In fact once she clambers on the great dirty bus in Hope River, B.C., that is to take her to Toronto, she vows never to return. She has kept that promise for 30 years, but now she feels compelled to be present for her mother's funeral. As she pulls up to her old home, she feels like many others who see the houses they grew up in. The place looks smaller and a bit dilapidated. She finds her father, Robert, older and gray. She also finds that he is quite happy to see her again and she hopes that what her mother told her in her letters about the improvement in his drinking problem is true. Her sister, Shirley, is not particularly happy to see her return, but her younger brother, Jimmy, once a wild and careless youth, seems to be more settled and content. In small towns like Hope River, funerals of longtime residents are an event, but the death of Janet McKenzie is overshadowed by the disappearance of a young girl, Jennifer; a girl who had been spending time with Jimmy McKenzie at work, where he was teaching her the ropes. Rebecca doesn't want to believe Jimmy is involved, but she knows why she left Hope River in the first place: to escape the clutches of her psychopathic grandfather who tormented her, aided and abetted by the young Jimmy. Her drunken and indifferent father couldn't––or wouldn't––stand up to the old man and her frightened grandmother, who had become withdrawn and apathetic, usually hid in the kitchen. Her mother tried to never leave her alone with the old man, but she wasn't able to protect her 24/7. Robert McKenzie asks Rebecca to stay and go through her mother's things. He tells her that her mother kept a journal for all of their married life. As she begins to read the boxes full of memories that Janet left, Rebecca begins to see a different picture of the woman she thought she knew. 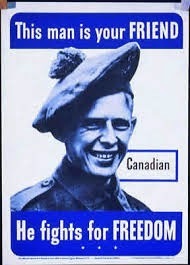 Janet was a young girl full of dreams when she met the very handsome Canadian soldier, Robert McKenzie, in war-torn Britain. Despite the worries of her parents, who knew they might never see her again, the couple married in the spring of 1944. Her entries cover the time of waiting before she could join other war brides who were being shipped to Canada after the war. She thought she was headed for a beautiful farm and a productive life. She sparingly describes the difficulties she faced when she came to realize that Robert still lived with his parents. The farm didn't exist. Father McKenzie had Robert cowed into a state of lethargy from which he escaped through alcohol. This left Janet at the mercy of a viciously cruel father-in-law. As Rebecca learns more about her mother, she finds out why and how her mother made it possible for her to escape. Rebecca and her dog are taking a walk when they discover the body of the missing girl. When eyes of suspicion fall on all her family, she decides to play a part in discovering the killer. In this story, Vicki Delany takes skeins from the past and weaves them with threads of the present into a very compelling account of a life in postwar Canada that was the seed of the terrible things to come. 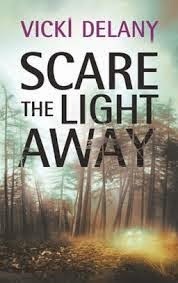 Scare the Light Away is a stand-alone, but Delany has several series to her credit. 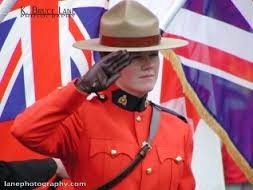 My favorite is about rookie RCMP constable Molly Smith, who has been assigned to Trafalgar, a small mountain town of British Columbia, Canada, which just happens to be her hometown. She finds it hard enough to find her feet in this new job without having to deal with her parents, who are aging hippies and who still refer to her by the name they bestowed on her, "Moonlight." While Trafalgar is normally a tranquil area, Molly finds plenty of crime to keep her busy under the watchful, sometimes critical, eye of her boss, Sgt. 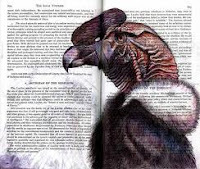 John Winters. These take place in present day. 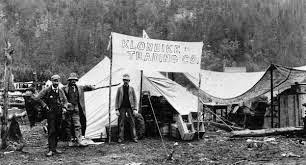 Another of Delany's series takes place during the Klondike gold rush of 1898. It centers on Fiona MacGillivray, who owns a dance hall in the town of Dawson in the Yukon Territory. She has a son to raise who, like all children, is growing up too fast and who being influenced by a bunch of Wild West type of characters. There is no dearth of crimes in this area and the stories are exciting with a nice sense of time and place. 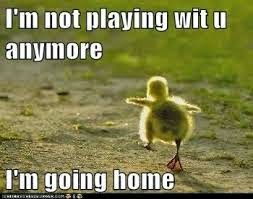 A departure for Delany is a series written under the pen name Eva Gates. This series is situated on the other side of the continent in the Outer Banks of North Carolina. 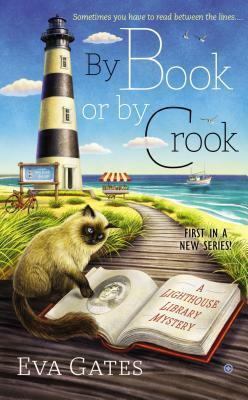 By Book or by Crook (Signet, February 3, 2015) is the first in the Lighthouse Library series. I do enjoy books about books and since there's a beach and warm weather thrown in, I'll look for it at my library.